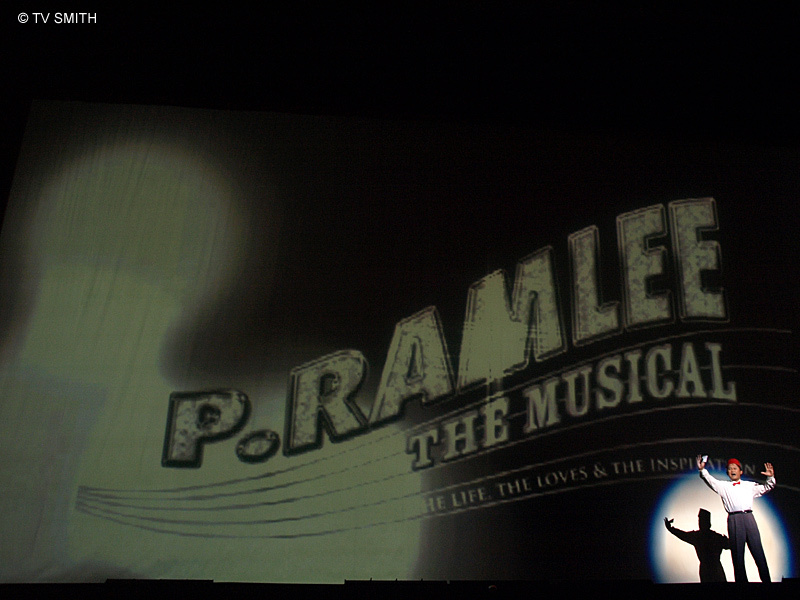 Kuala Lumpur, 19th October 2007: P Ramlee - The Musical opens today at Istana Budaya. At the gala preview last night, it was announced that tickets have been sold out for the entire run! Executive Producer, Tiara Jacquelina, got me a front row seat to photograph this very entertaining and stylish production. If you thought her earlier PGL The Musical was spectacular, this will blow you away.